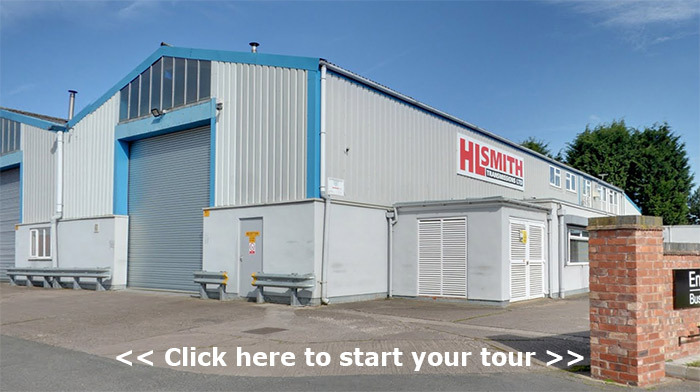 Click below to take either a virtual tour around H L Smith Transmissions, or to view our video showing our site. The interactive tour moves from the reception area, through to the stock room, workshops, packing areas, machine shop and testing facility to the fitting bay and boardroom, all of our facilities are here for you to see. Lookout for the interactive hotspots in the tour for further details.